We ran our #giveaway to the very last minute and found a winner! The #Brooklyn born #OG Keirsten! 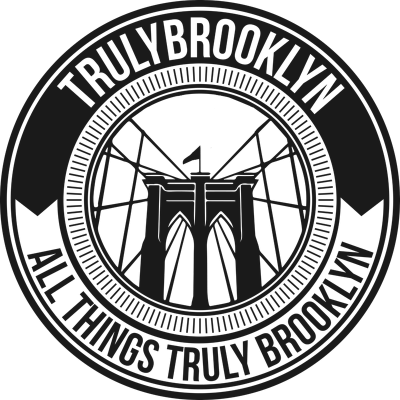 This Dude is running things bicoastal from Park Slope to Cali, in True Brooklyn fashion! Presented win all its glory on stage at Coney Island’s #Coneyartwalls during @MagicCarouselSunday’s Music Festival featuring #Quintino, DJ CYRIS and Rocket Pengwin! After the event we all went to the TrulyBrooklyn after party at The Skinny on Lower East Side! #LES and got #lit!